Pete Buttigieg is determined to turn Vice President Mike Pence into the lead boogeyman of evangelical Christians. 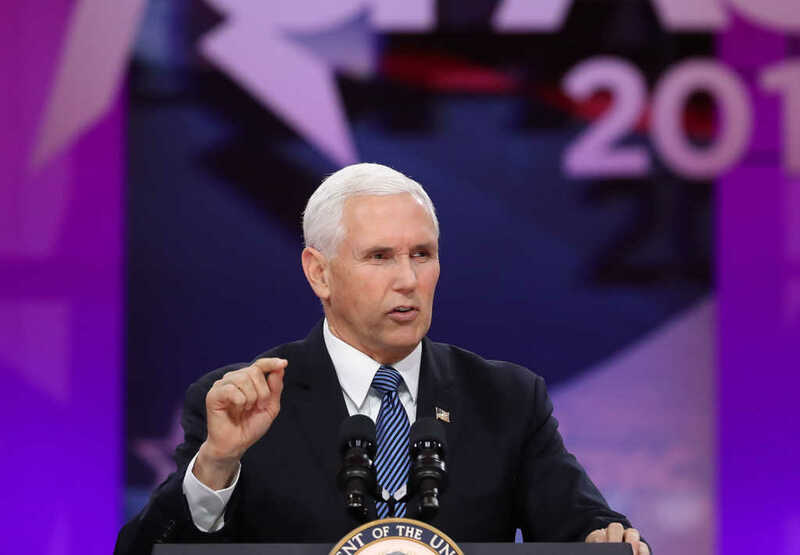 The Democratic presidential candidate claims he is tolerant, that he believes people should live and let live, but that’s not what his unprovoked attacks against Pence seem to suggest. Ironically, Buttigieg has shown he’s actually pretty intolerant of … tolerance. The progressive left has cherrypicked its theology, and in 2020, plans to set up camp in the brave new world of double standards. If all goes as planned, tolerance will be a distant memory by then.